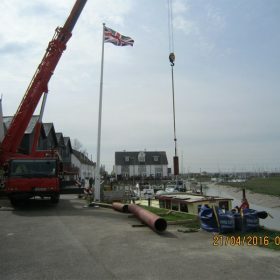 arine piling. 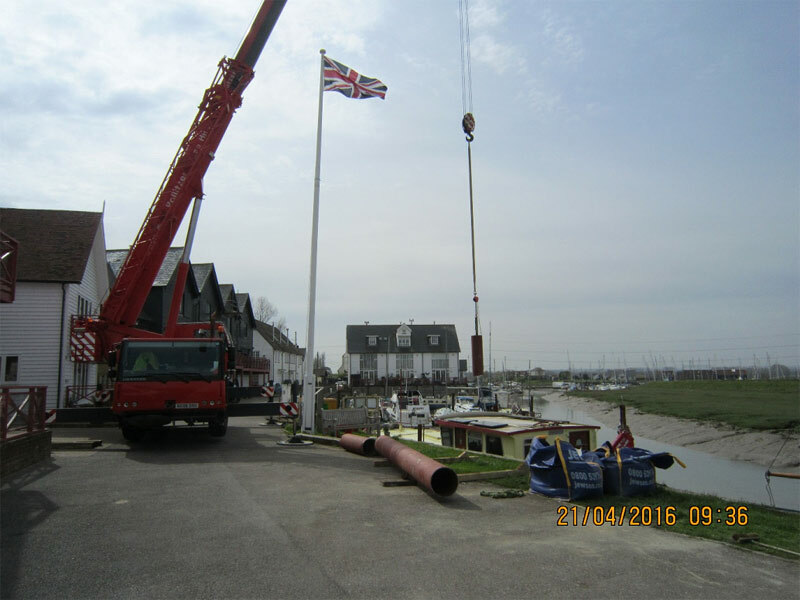 We can provide a variety of marine piling services and have worked on many large and small scale piling projects. 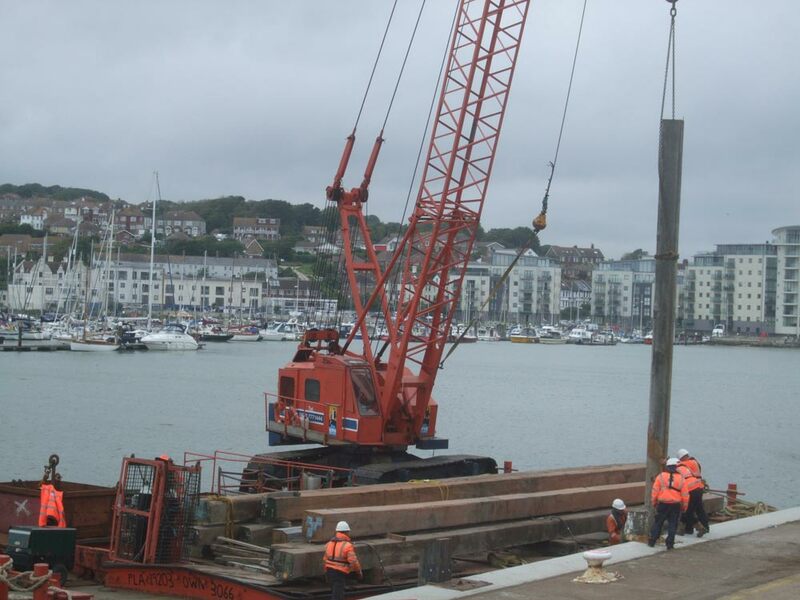 We have completed piling for jetties, pontoons, river walls, dolphins and other marine structures using our crane barges and/or land based plant and equipment. To discuss your marine piling project requirements please contact us.